The iconic Super Mario game has been one of the most loved games of any 90's kids. The game was originally launched in the year 1985 and has been played by countless number of people around the world in the decades ever since. 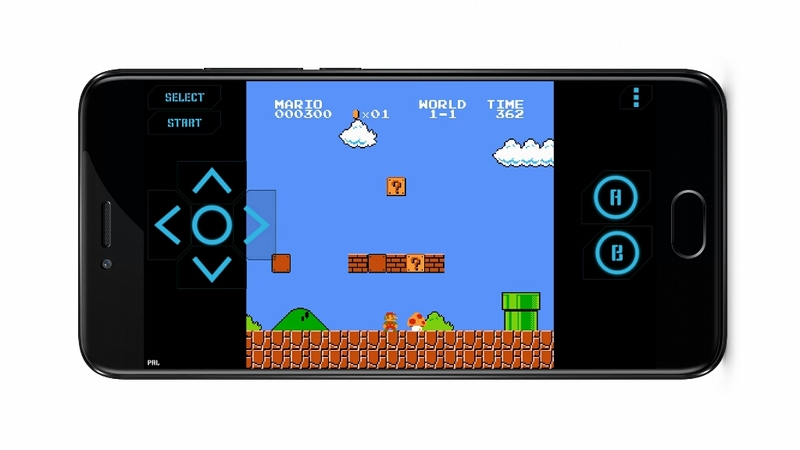 Going by the immense popularity of the game worldwide, Nintendo launched a new smartphone version of the game titled Super Mario Run. Though the new game wasn't as successful as the original version and currently has a low(er) rating of 3.6 on Play store. 1) Firstly you would require to download the game file from below. Just download the above file and leave it untouched. DO NOT UNZIP THE FILE. 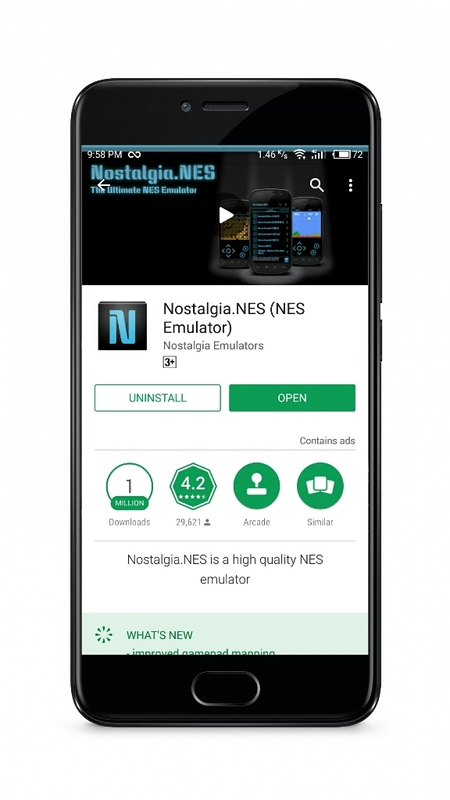 2) Now go to Play Store and search for Nostalgia.NES and download and install this app. This app is completely FREE. 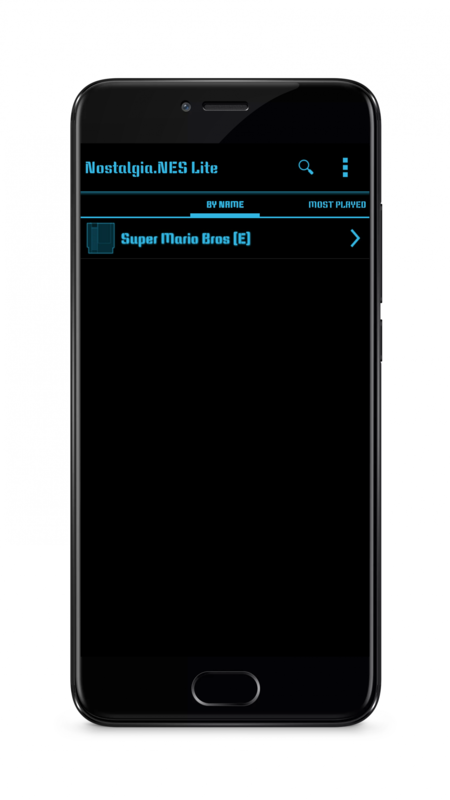 3) Open the app and click on Super Mario Bros [E] (the file which you have downloaded from step 1) and enjoy the original Classic Super Mario Bros now on your mobile devices. The game uses On-screen controls to help you move, jump and control the game character. 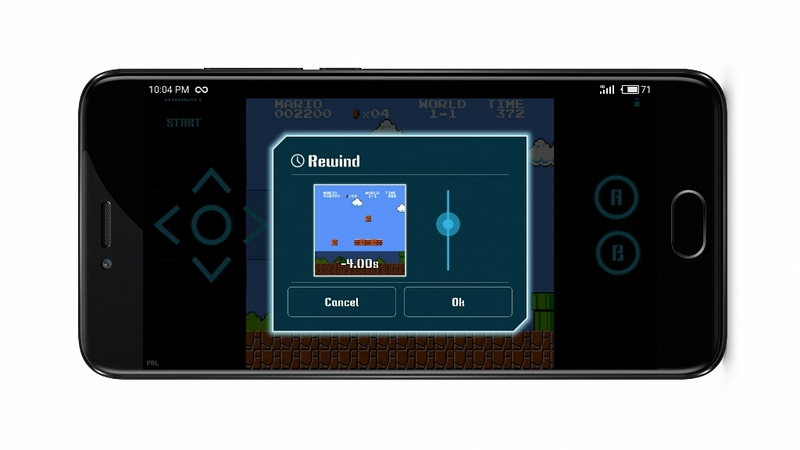 There is also an option to rewind the game in case you get killed by mushrooms or the turtles etc. Play the game now and relive the classic Super Mario moments. 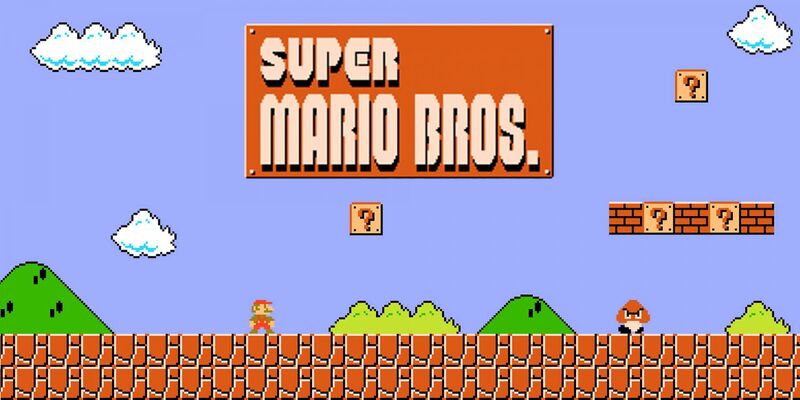 Do comment if you are a fan of the original Super Mario game and have played it before. And NES collection of 200MB containe all games including mario, adventure iseland, snow bros, contra, matro fighters etc.